Even though I’m no longer in the regular ed classroom, I’m constantly designing products with regular ed teachers in mind. I am very often asked how to incorporate STEM into an already busy, packed with standards, overloaded with curricular requirements, drowning in testing classroom. Where and how do you find the time?! And ain’t NOBODY got time for all that prep. I’ve totally been there, y’all, and had I known the true impact of STEM during my time in the classroom, I would have searched for every avenue possible to squeeze it in. The truth is, once the challenge and materials are given to students, the “work” on the teacher’s part is minimal. We assume the role of an observer, coach, and monitor, and for much of the engineering process, we get to watch the magic happen! 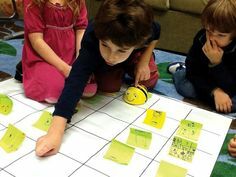 Another option for implementing STEM in the regular ed classroom is by incorporating it into a center. 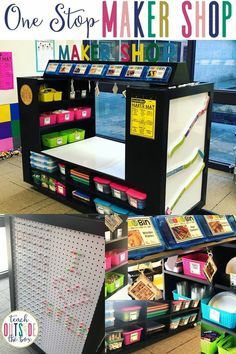 Ideally, this would be a perfect math or science center, since literacy centers are expected to be a quieter time of day, however, I’ve designed literacy extensions as well that make it perfect to supplement writing as well. An area of your classroom with a small desk or table is reserved for the STEM Center. In this center, you will place the materials you see below, along with your choice of construction materials needed for the challenge. Expectations for the STEM Center are reviewed and discussed as a class, including a time limit. You might choose to have students work in partners or independently while in this center. If you laminate the challenge card, you can easily write and erase the Challenge and Materials with a Vis-a-Vis marker. Don’t worry…I didn’t leave you high and dry with NO challenge ideas! 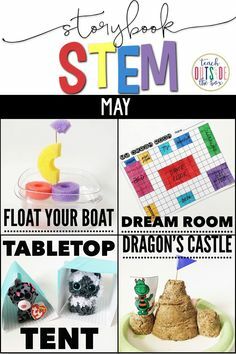 Here are some ideas to get you started, however, the STEM Center will work with any challenge you choose. Looking for more mobile options for your STEM Center? This scrapbook case is perfect for STEM on the go because kids can take it to the floor or in the hallway. 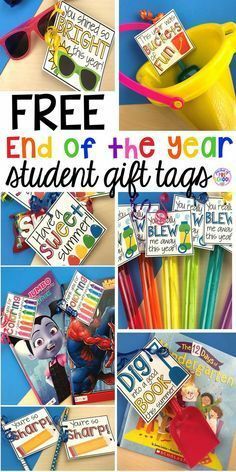 It is also perfect to share with other teachers! The same expectations apply with all the needed materials housed inside the case, but there is greater flexibility! Thank you to Erin of Erintegration for the fabulous idea! Click the Amazon affiliate link below to purchase a 6-pack of the scrapbook cases shown! 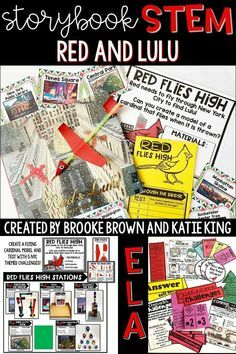 Also, Check out my friend, Meredith’s FABULOUS STEM Sticks in her store that serve as awesome sparks or brain breaks in any STEM Center! Students will record each part of the engineering process in their STEM Center booklets. No cutting and pasting required. Just copy front to back and students will fold in half to write their ideas, blueprints, and reflections. Easy peasy! Since connections to literacy are ALWAYS welcome, I’ve also included three different writing extensions that will supplement any challenge, with a foldable organizer and writing template for each You can add these right into your STEM Center for those early finishers OR complete as a whole class extension. I hope you might be willing to give a STEM Center a try in your classroom! I WILL promise it is very likely to become your students’ favorite center! I LOVE THIS, Brooke! The kiddos would, too! Going to get it going! This is perfect! I need to adapt it a little for Kindergarten but I love the devoted spot for the center and the accountability for it. I plan to leave an iPod so students can take a picture of their masterpiece. I’m really excited about putting this in my classroom because creating and engineering is what comes naturally to children and teachers/ administrators often overlook it because of all the requirements in the curriculum. Thank you for the pictures and resources. I Love this idea! Is there a link to download the center pages? I did not notice it on this post. Thank you. It’s wonderfull. I’d love to use it with my students, but we’re French. Could you translate it in french (I would give you the words) or tell me how I can modify it ? Yes!!! Thank you for creating and sharing! 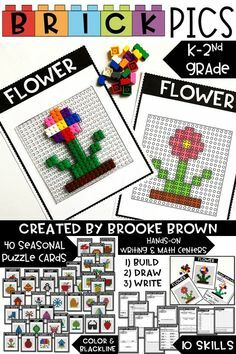 Are these centers different from your STEM all year boxes? How often to you switch out your STEM bins and task cards? Or are these materials left the same through the whole year? I just started creating seasonal task cards that I will introduce and change out a few times a year. I will leave the materials the same unless I happen to purchase some new ones throughout the year. 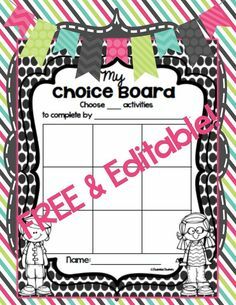 If you have a additional building materials in your classrooms, you may also use the editable covers and add them as you see fit. Whatever you have on hand will work great! Once the kids had a solid understanding of how bridges work, they were eager to jump in and start building their own miniature versions with straws, scissors and tape. Wow! Doing STEM for summer school. This will definitely be helpful! Thank you for the great ideas.